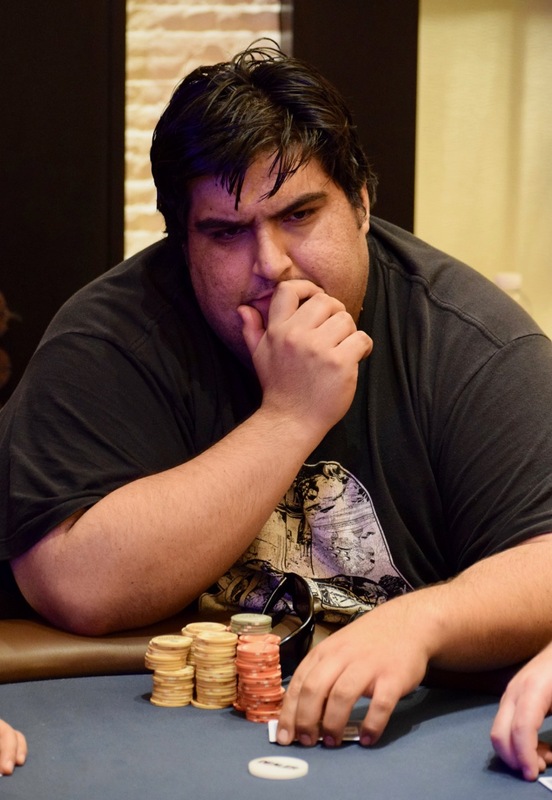 David Valdez is all in for 500,000 and is facing off against one-time chipleader Travis Moore, with Valdez at risk for his tournament life. Valdez has pocket Queens and he just ran in to pocket Aces. The river Queen for Valdez only made it hurt all that much more, as Moore flopped a set of Aces. Valdez cashes for $3,504 and a redraw is taking place for the final 18 players.